Our Value Line 6-foot High Speed with Ethernet HDMI cable is designed to save you money while still providing superior digital video and audio to your devices. 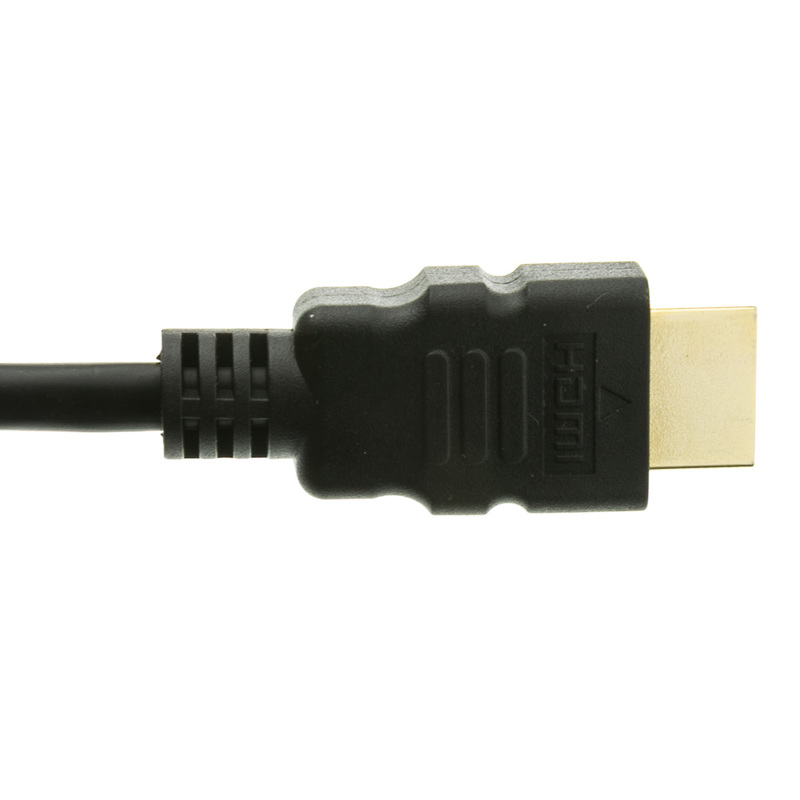 It is fully backwards compatible with all previous HDMI versions. Fine product at a "great" price. Needed to replace manufacture supplied. 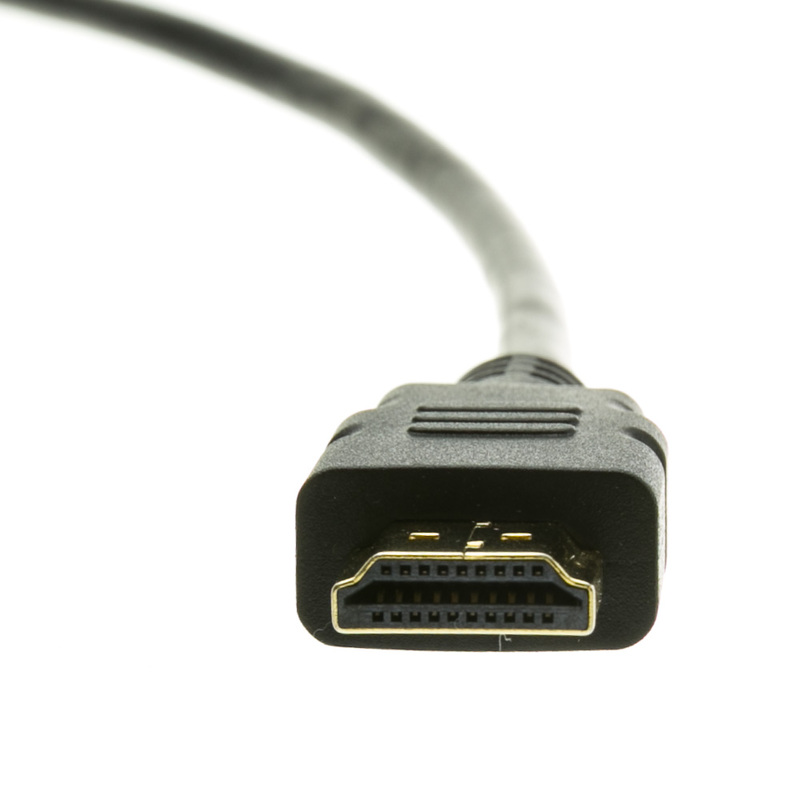 I am very happy with the HDMI cables. 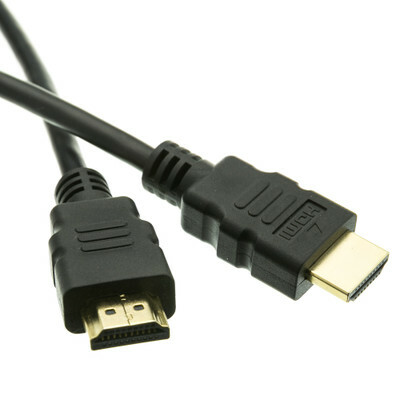 I help install TV's in home of seniors and they often can't afford the ridiculously expensive HDMI cables sold on the retail market. They appreciate the alternative.